Customer invites his friends through the referral program. 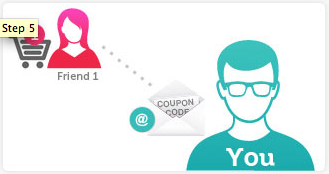 InviteReferrals sends coupon to the referrer over email for driving a referral install. 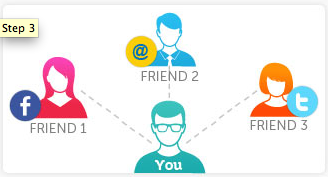 Set up a customer referral campaign by following simple instructions of setup guide. 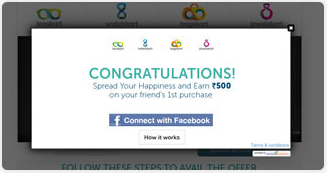 Integrate and promote the referral campaign on website, as facebook timeline application and on other channels. Customers connect with facebook to enroll into the referral campaign on your website or facebook fan page! You can export this customer data anytime. 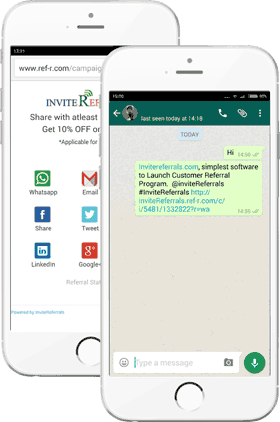 InviteReferrals software tracks each invite sent, site visit, and referral sale/conversion. 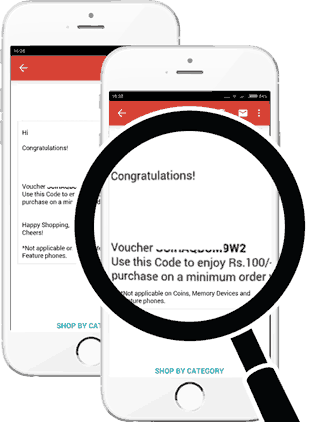 A reward email is sent automatically to the referrer for succesful referral conversions. Your customers can come back to your website and can see their referral statistics anytime in the customer referral campaign panel itself. Increase referral visits and sales. Word of mouth is the most trusted form of marketing. Sign up in 10 seconds. No credit card required. No long forms to fill. 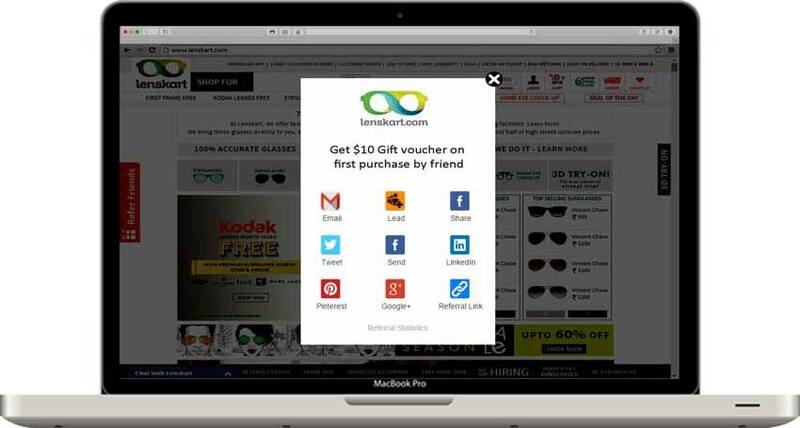 Our setup wizard will guide you through installing a referral program for your website. No developers needed to install! 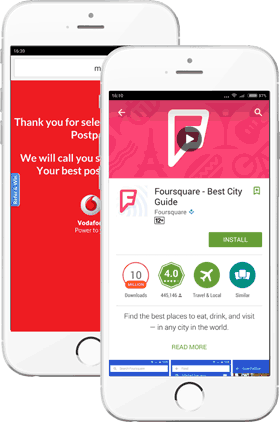 We have integrations with over 20 platforms, and a small copy-paste code for custom setups. 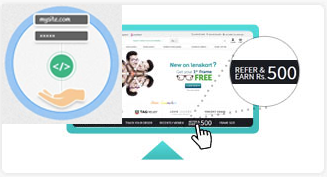 Referral campaign promotion forms an important part of success of any Customer Referral Program. The success of program is directly proportional to the visibility and exposure of the program to customers. You can promote the campaign on your digital properties and through the emailers. We track at every step of the program, from shares to clicks to successful referral conversions (registrations, sales, mobile application installs). 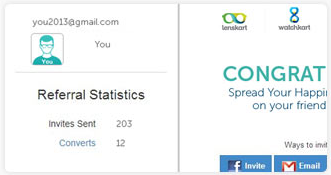 Identify most influential referrers and track data to individual customer level. © 2012-2019 InviteReferrals.com. All Rights Reserved. You are using invalid email!